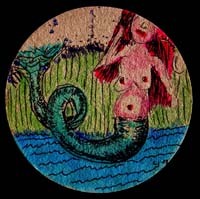 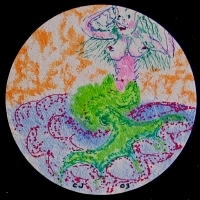 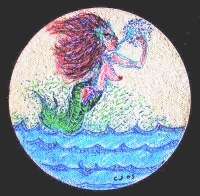 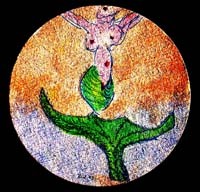 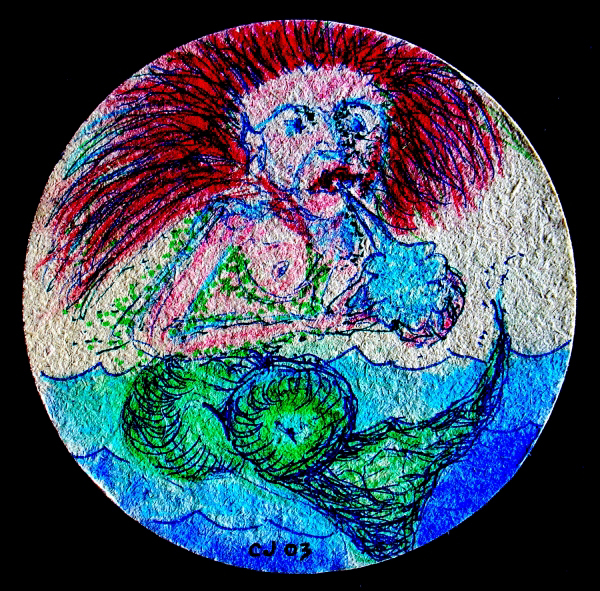 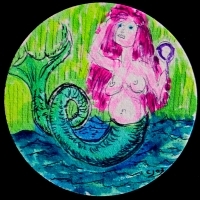 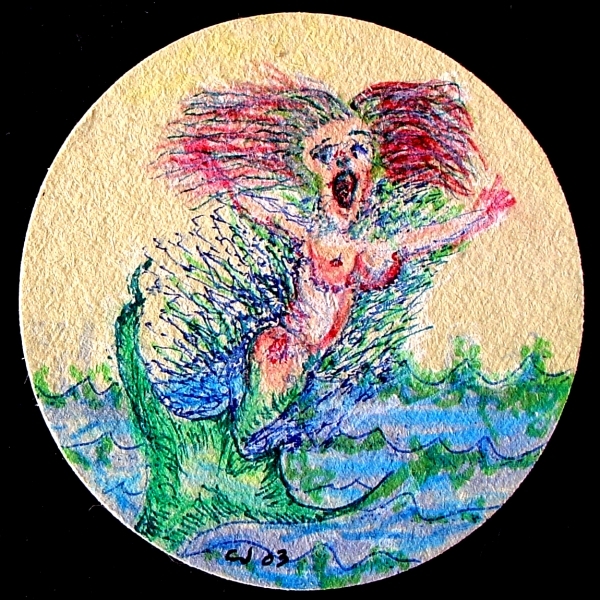 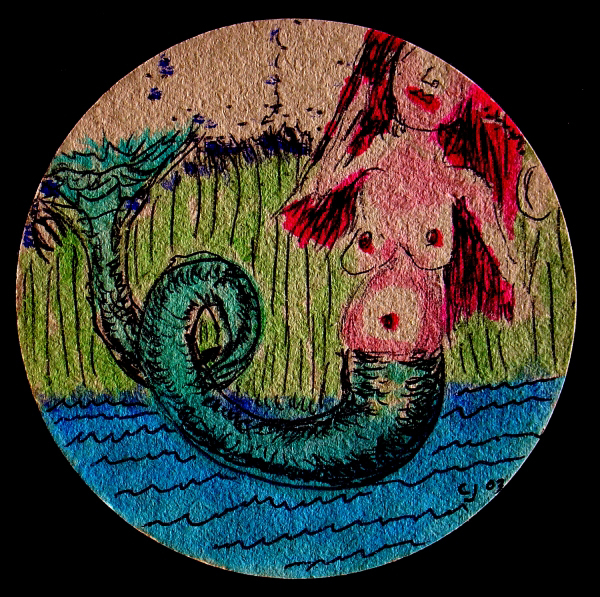 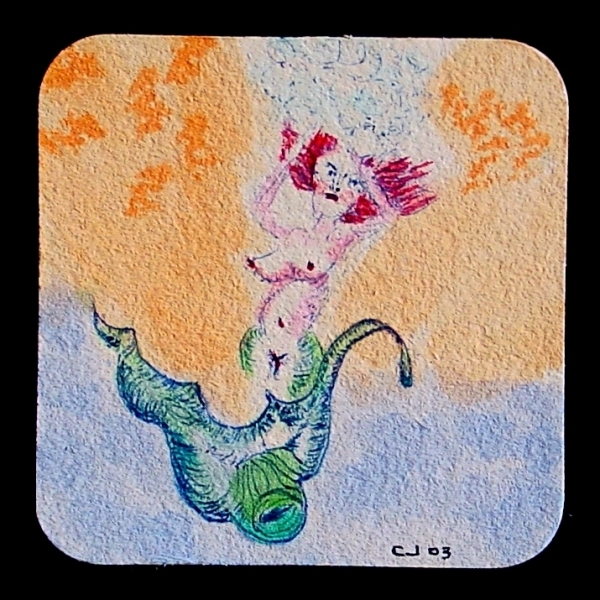 I started drawing mermaids after seeing a beautiful drawing at a restaurant called, 'End of the World', in Amsterdam. I drew over ninety before I changed format. 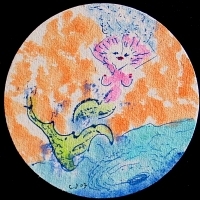 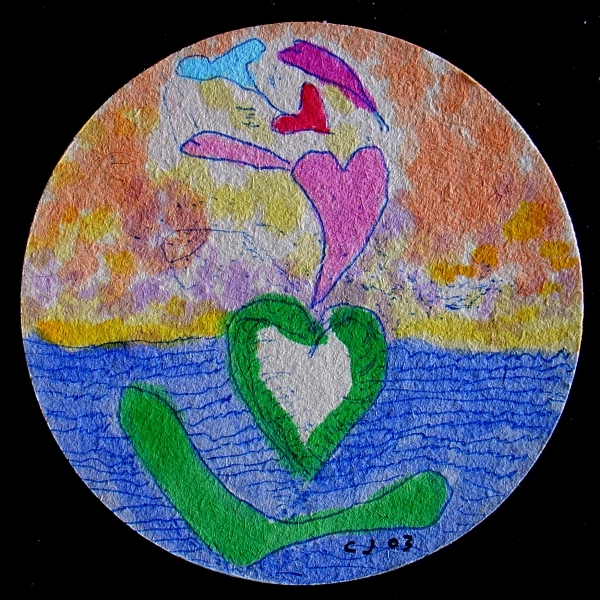 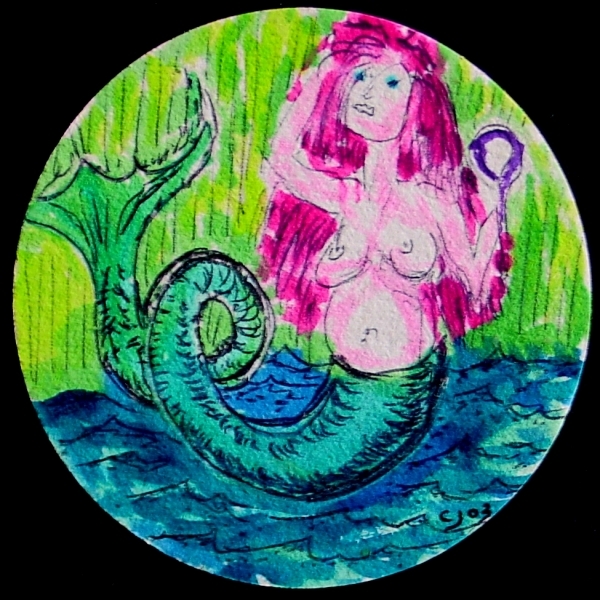 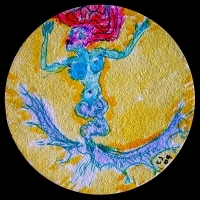 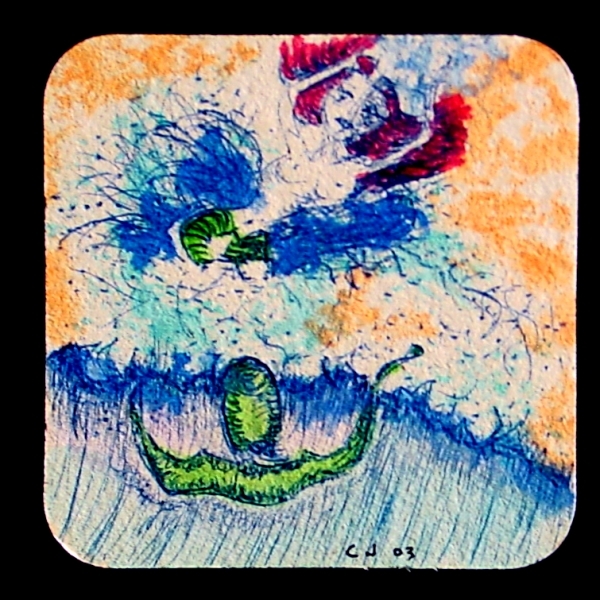 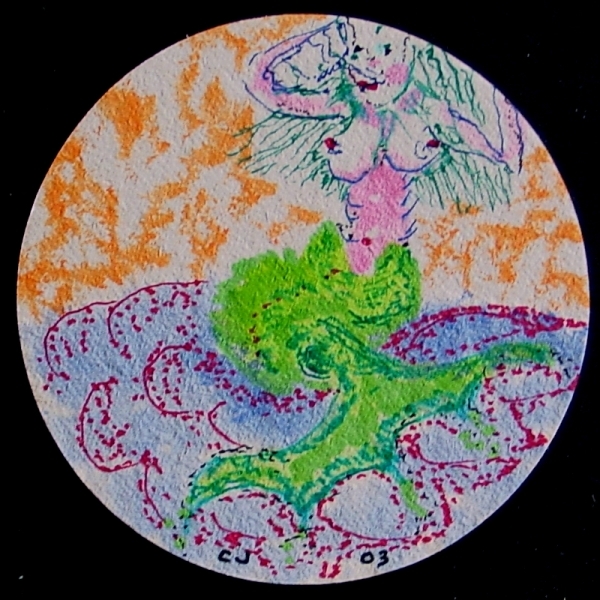 Look at the painting series, "Mermaids" to see where I went with mermaids and giant squid.